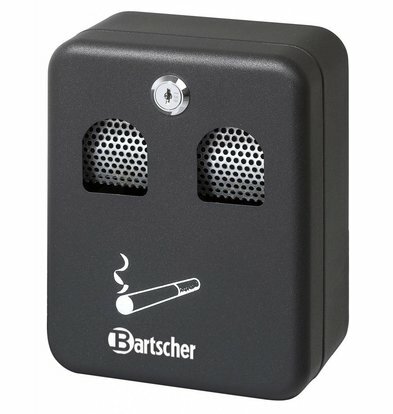 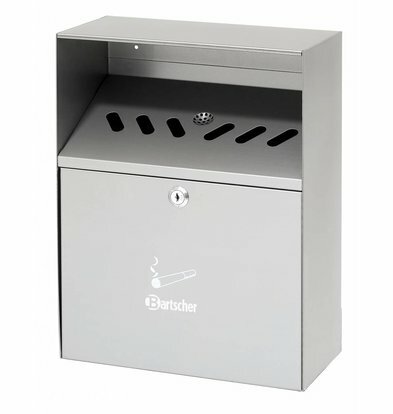 Also, smokers are your customers and so it is useful that one cigarette does not end up on the terrace, but you can cope with practical pillars of smoke, smoke poles, wall ashtrays, or asverzamelaars of XXLhoreca. 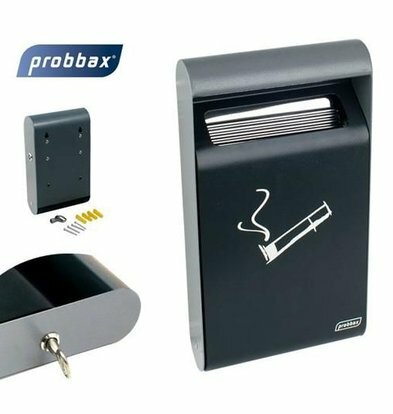 Since the smoking ban, you as a catering entrepreneur obliged to enforce the ban even within your establishment and most bars and restaurants do that in a customer friendly way. 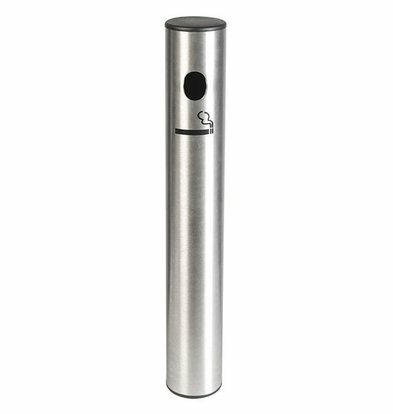 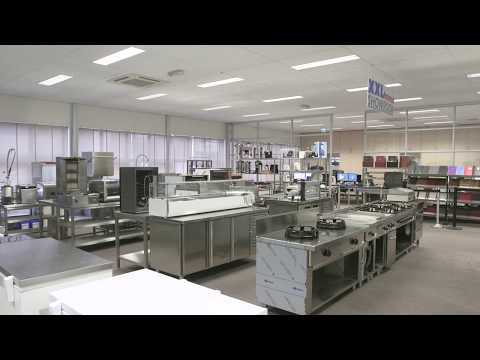 XXLhoreca offers a wide range of smoke poles and pillars of smoke that make the smoker's life a little easier and keep your patio visibly cleaner. 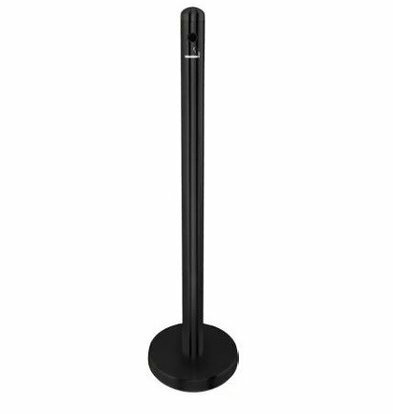 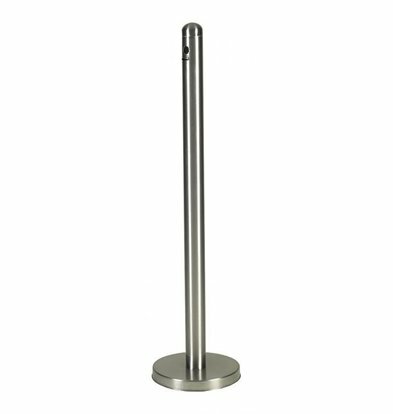 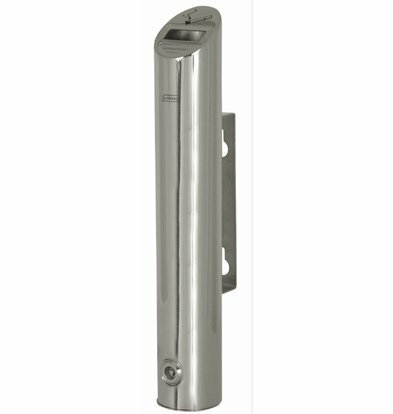 A typical stainless steel smoke pole of XXLhoreca has a comfortable height and a solid weighted base for attachment to the soil surface. 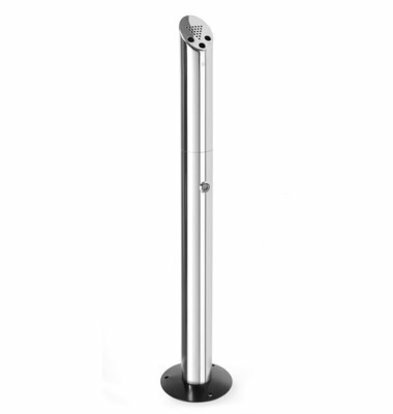 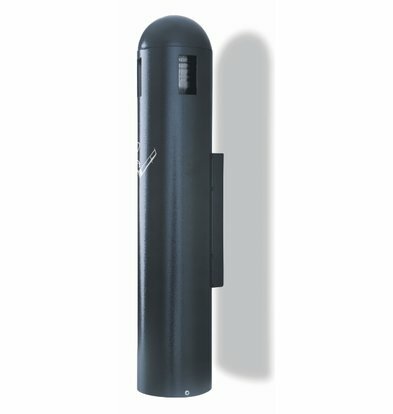 This type of smoke column is easy to set up anywhere at any terrace down. 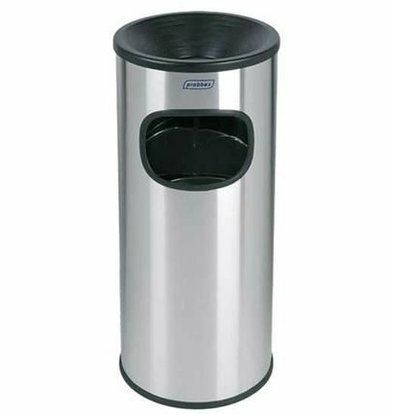 But if you want to go to work camouflaged of course you can choose a less conspicuous Stainless steel wall ashtray from the brand Bolero. 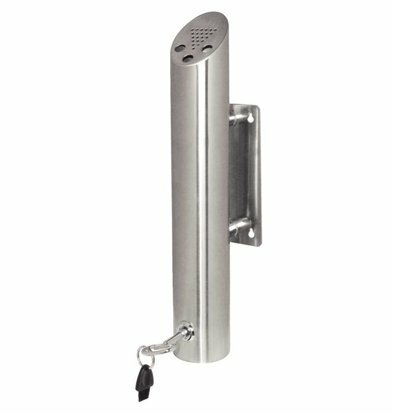 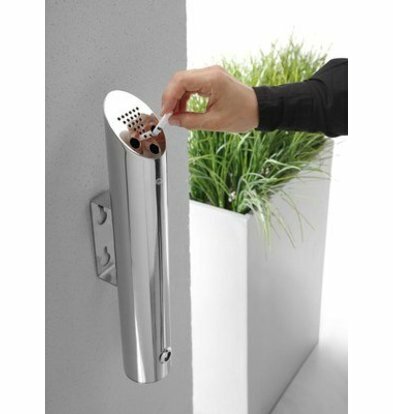 This is easy to install on any outside wall. 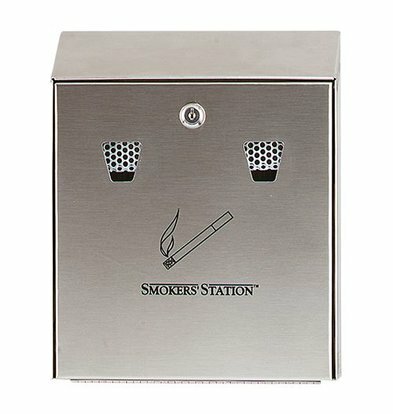 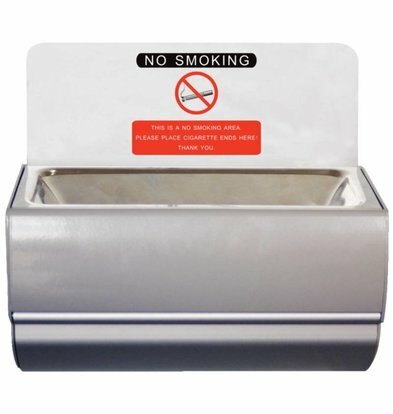 It is also a fully rainscreen ashtray with a landscaped design. 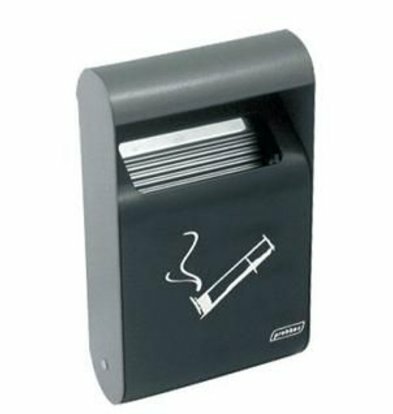 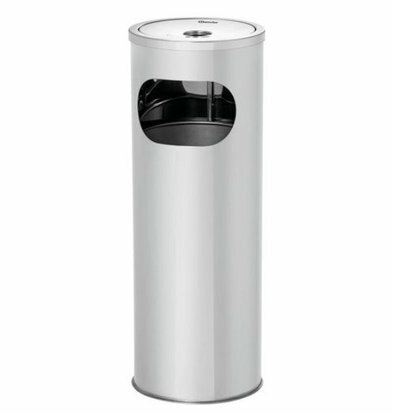 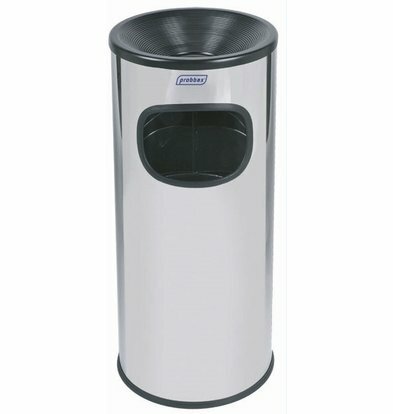 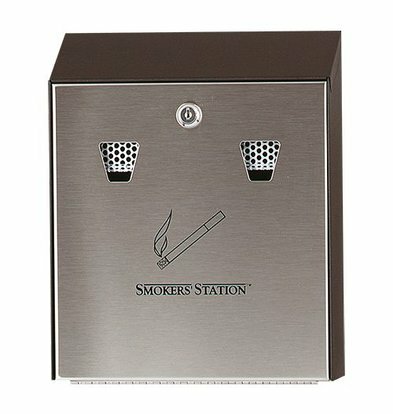 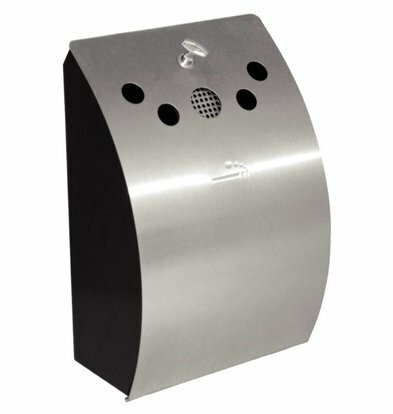 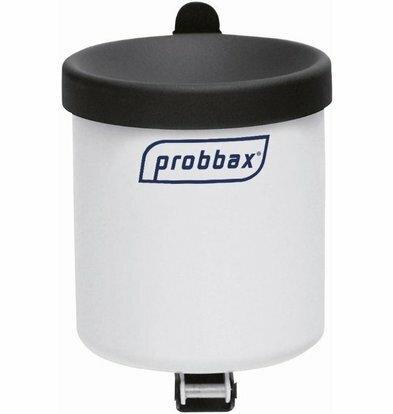 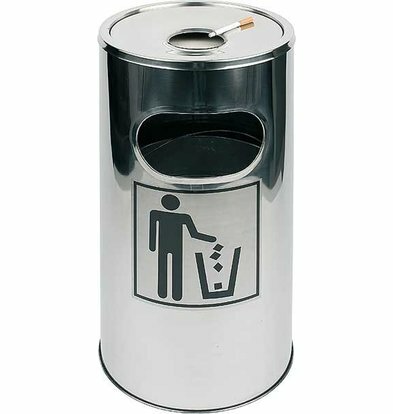 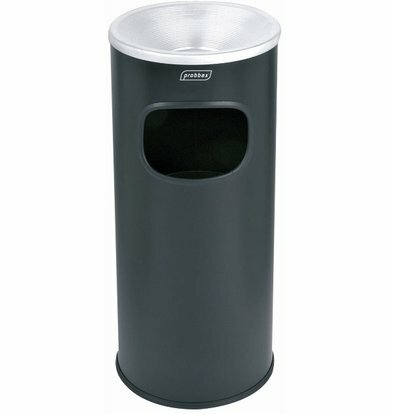 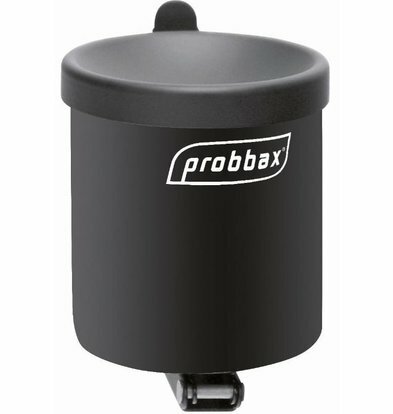 XXLhoreca also has several other high wall ashtrays and standing pillars of smoke for at terrace tables to clean and stack very easily.